In the rapidly changing digital marketing and/or recruitment scene, we're always running around, doing a lot of things. I don't watch a lot of TV and don't follow celebrities. But I have to admit, I have started using this trick I read on the Business Insider, introduced by (probably not inspired by) Ashton Kutcher! "Do Not Spend The First Hour Of The Working Day On Replying Emails!" 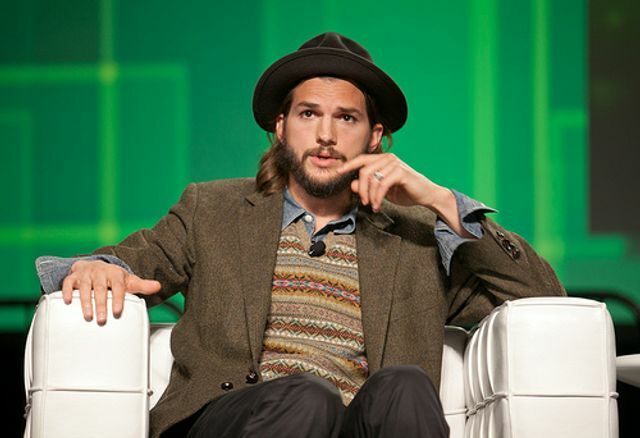 According to Kutcher, email is "everyone else's to-do list for you!" "All I was doing was other people's work all day long. I never actually got to the things that I wanted to accomplish," he said. And admittedly, my to-do list got longer and longer when I started my day with emails. I feel I can never finish everything. But the moment I started starting my day, doing what I want to do first, things change. Everything seems manageable and I feel a sense of content and satisfaction at the end of the day. So this morning, are you letting someone else dictate your priority and your accomplishment, or are you finally taking control? Oliver Burkeman of BBC writes, “When you’re busy, you’re more likely to make poor time-management choices — taking on commitments you can’t handle, or prioritizing trifling tasks over crucial ones. A vicious spiral kicks in: your feelings of busyness leave you even busier than before.” Real work advances your goals while busy work it is what you do to avoid real work. Many of us confuse being “busy” with being effective, or efficient.